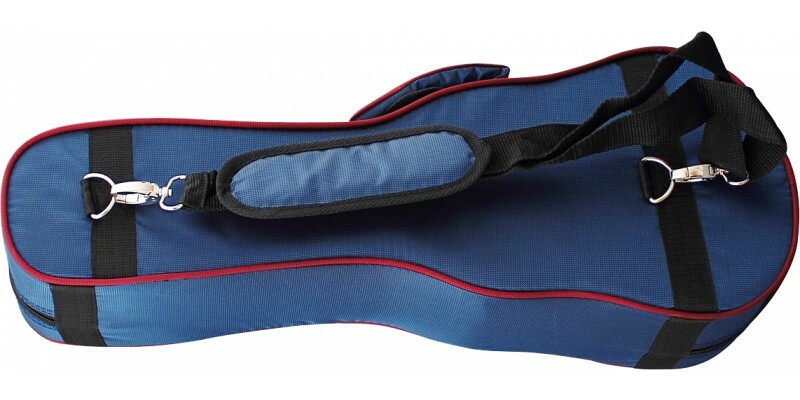 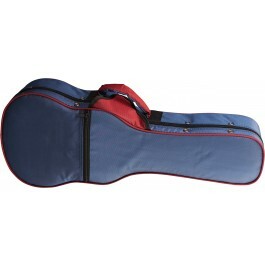 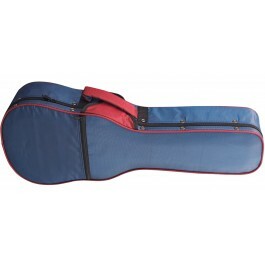 The TGI UC10S Foam Case for Soprano Ukulele is a great way to transport your ukulele and store it safely. 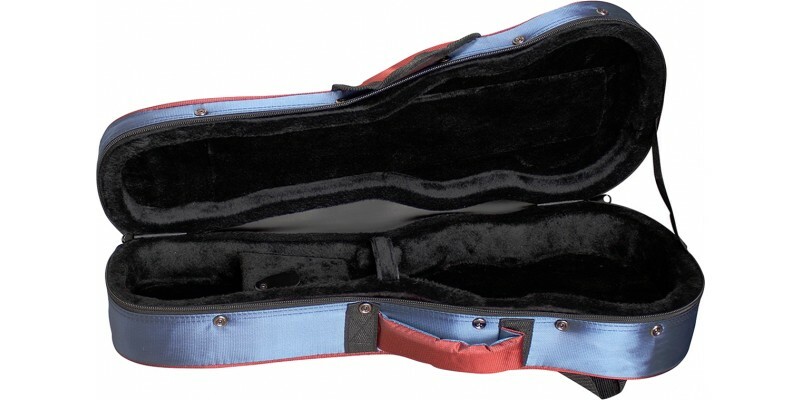 These attractive styrofoam cases are available with a satin touch nylon outer covering, zipped outer pocket and clip-on straps, internally they have a plush black fur lining with storage compartment and neck strap. 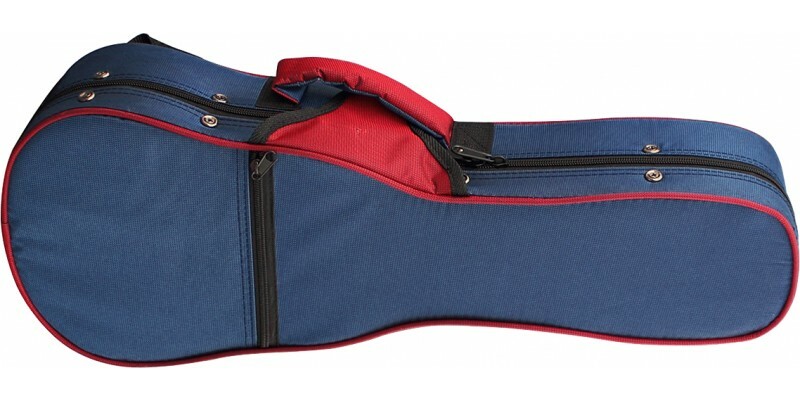 The ideal case for any soprano ukulele.